Chi Machine Hawaii, Healing Machines, Holistic Therapy, Hawaiian Islands. Chi Machine Hawaii - Healing Machines. 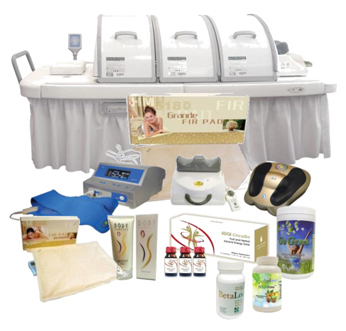 Renowned medical machines in Australia, Japan, Canada, Mexico and USA, used extensively in homes, healing spas, by health therapists and alternative healing practitioners, perfect for the Hawaiian Islands. Holistic Therapy for the Hawaiian Islands. The Chi Machine, Far Infrared Dome Sauna, Electro Reflex Energizer and E-Power Machine - natural healing as nature intended, working with our bodies natural energies. Celebrating 30yrs of the Original Chi Machine. 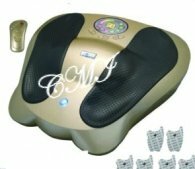 The Chi Machine is a portable massager, generating passive aerobic exercise. Registered as a medical device in Japan, Canada and Australia. Patented in 26 countries. 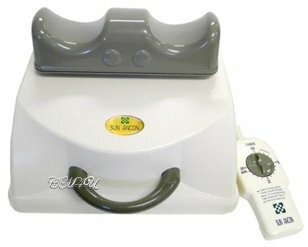 The medically researched Sun Ancon Chi Machine benefits many daily health challenges. Motion energy primarily increases circulation and oxygen physically and mentally, promotes elimination of waste matter by stimulating activity of the lymphatic system. The Chi Machine temporarily relieves muscular pain, increases energy and provides healthy back support (used lying flat). It also massages and relaxes both the body and the mind without any stress or effort. Your natural Chi force is stimulated - felt as a rush of energy when the machine stops - thereby creating a peaceful, meditative state of health and wellness. Decades of feedback shows the Chi Machine changes peoples health for the better on many levels. Try it and discover for yourself the benefits from this extraordinary little machine, so simple to use, but generating subtle, powerful results for health and wellness. Powerful, heated reflexology for foot and leg massage, can also be used for hands and arms. 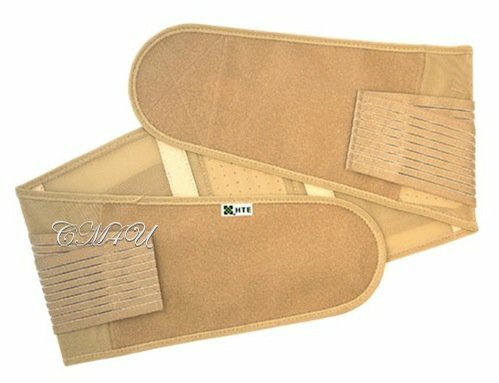 SIx electro pads are included which act like TENS units and may be used anywhere on the body, except the heart or head. Lightweight and portable unit with a remote control. Adjust dial accordingly for level of comfort, especially those who initially lack feeling as sensitivity returns. FYI: Countless users have reported the machine eliminates parasites and worms. POWER UP! Energize your body. 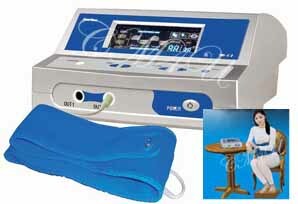 Electrotherapy is used to reconnect the electrical circuitry of the body. The E-Power machine activates the ATP enzyme for hours of energy, boosts negative ions and lifts the mind, supports pH balance, promotes pain relief, anti-aging properties, and more. Ladies can give themselves a mini facelift, or use the facial masks. Negative potential lowers blood sugar, promotes bowel movements. Charge up your body and your skin. Revolutionary technology used for health and wellness - communication, re-connection and healing of the electrical circuitry in the body. Far Infrared Grande Dome Sauna. Soothing, relaxing, healing, gentle heat. Far Infrared (FIR), thermal therapy is used to promote reduction of pain, swelling and inflammation, serious elimination of toxicity (heavy metals), improved circulation, healthy lung function, accelerated healing, relaxation and more. Music, colors, food, diet, your home. How are you doing? All machines are shipped directly from head office warehouse in Los Angeles. Outside of Oahu, or Inter-Island - Maui, the Big Island or Kauai - shipping costs may be a little higher. 1) Contact us and request a quote. 2) There is no sales tax. ©2002-2019 Chi Machine International, Independent Distributor.